The ASR Outdoor Water Resistant Collapsible Day Pack is the super lightweight bag that won't weigh down your on-the-go lifestyle. The ASR Outdoor Water Resistant Collapsible Bag is the super lightweight day pack that won't weigh down your on-the-go lifestyle. This day pack is ultra-lightweight and is constructed out of water-resistant 190T polyester. Comes with zipper closures to secure your belongings up and can hold up to 10Ibs. The bag when in use measures 17" x 11" x 5.5". 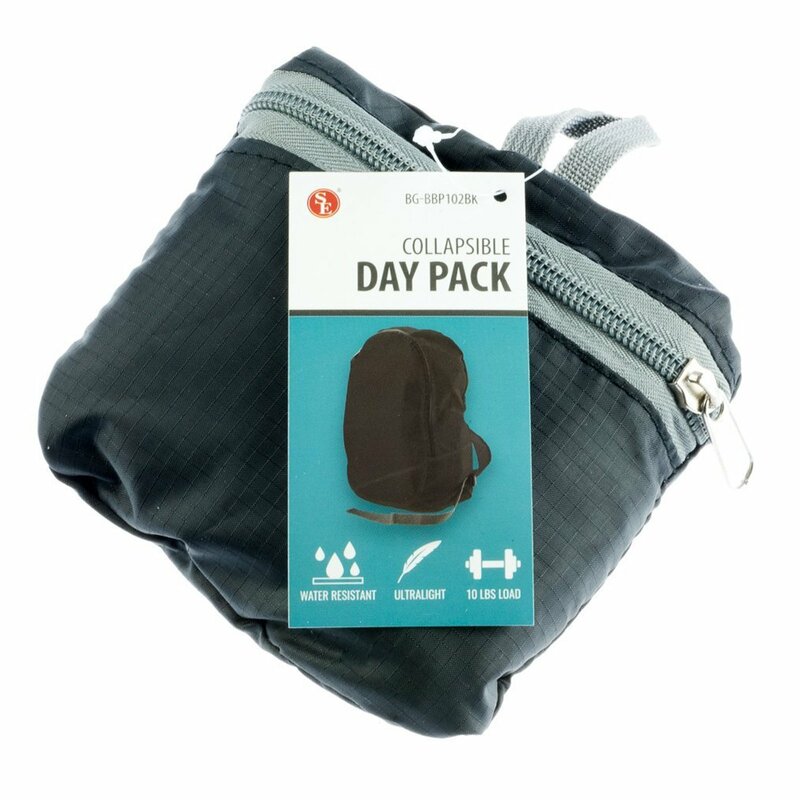 Collapsing this bag into its inner pocket converts it into a compact size that measures 5" x 5", making this day pack an excellent addition to any travel pack or emergency kit. The Water Resistant Collapsible Day Bag is great for travel, hiking, or just the daily commute! Ultra Lightweight Day Pack Holds up to 10Ibs. Backpack Dimensions: 17" x 11" 5.5" Collapsed Dimensions: 5" x 5" x .5"
Perfect for travel packs, emergency kits, or daily commute! 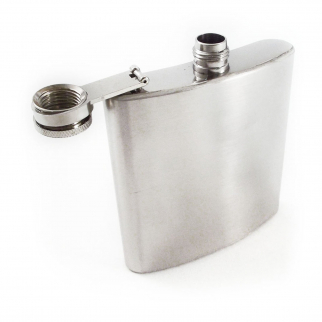 Chrome Stainless Steel Premium Portable Hip Flask 8oz $ 7.99	• 50% off! 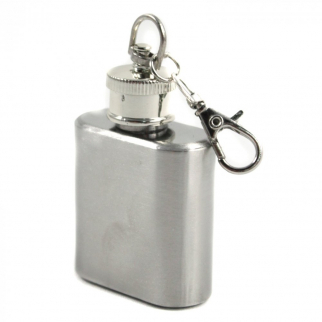 Mini Key Chain Flask Stainless Steel Screw On Cap with Funnel Top - 1oz $ 6.99	• 36% off! 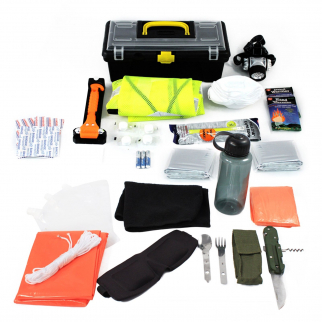 Emergency Automotive Basic Tool Kit Multi Day Preparedness $ 47.99	• 50% off!